with a mild balanced climate . 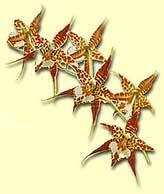 With average temperatures of 23C in the summer and 19C in the winter Madeira it is an all year around destination . 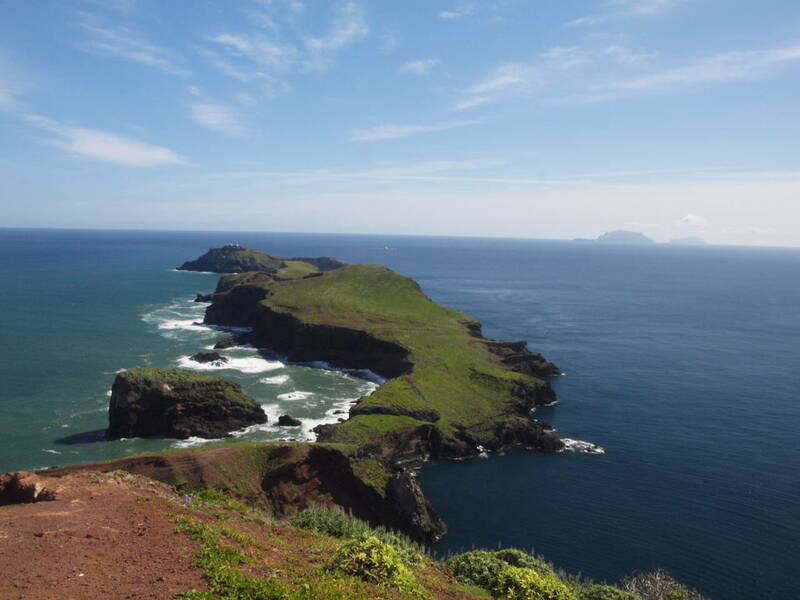 The island is approximately 17 degrees west and 33 degrees in latitude and is 450km from the Canary islands , 600 km from Africa and 900 km from the portuguese mainland. The early history of the island is controversial. However agreement prevails ; approximately 100 million years ago the first volcanic eruptions down to 4000 meters in depth happened, which formed the bases of the mountains massive stucture, whereby approximately 10 million years ago the island arose from the sea . In the following million years a second volcano formed and was somewhat larger than todays mountains . By erosion the rain water cut and rinsed the loose rock into the sea and due to the strong surf developed the high rock coast . 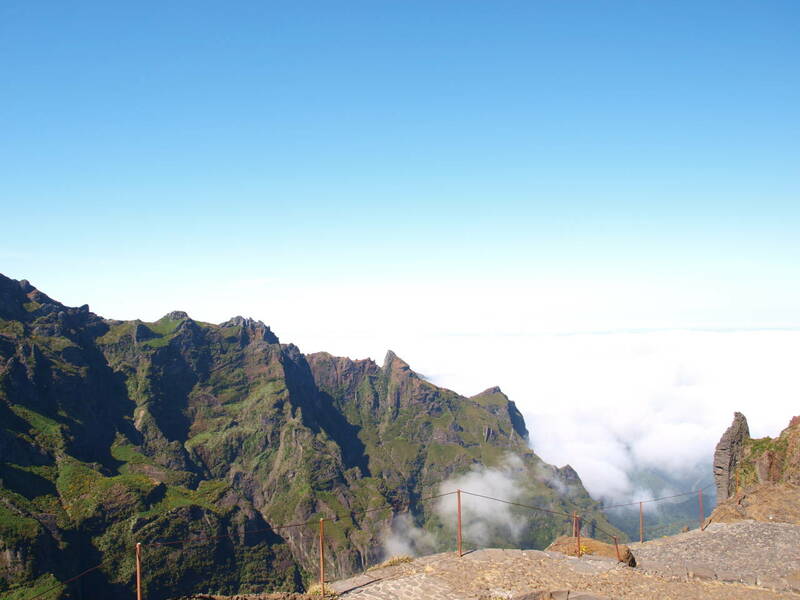 Today Madeira is a volcanic ruin without volcanism which rises up to 1800 m above sea level .